Quickly create worksheets, tests, quizzes for your student(s). Individualized, customized, and differentiated work for your students. 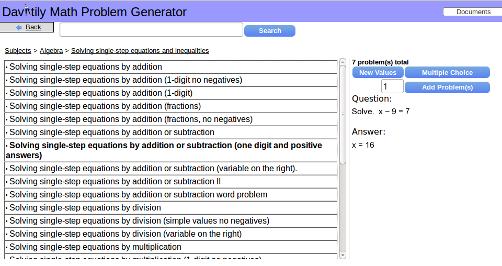 Davitily Math Problem Generator has a wide selection of math problems that can be put together in any combination. Use this to customize work for each student depending on their level. 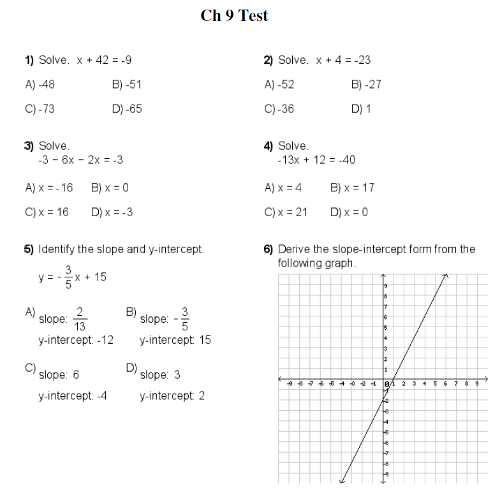 You can create different versions of your worksheets or tests. That means you can generate the same document with the same type of problems but with varying numbers and answers. As a teacher, conserving paper is very important not only to the environment, but our school's budget as well. Davitily Math Problem Generator gives us a great way to administer our tests or worksheets online, whether it's one student or your whole class. Save time for what matters most, teaching! When students do their test/worksheet online, their answers are automatically graded. You can conveniently get their raw scores, percentages, see what problems they missed, and even see how long they spent doing their test/worksheet. What is Davitily Math Problem Generator? 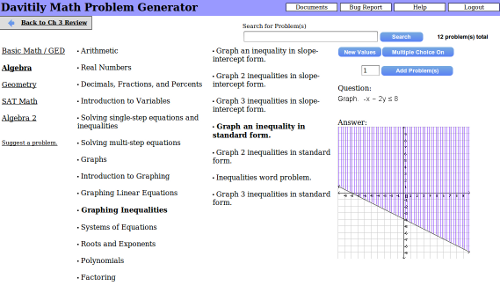 Davitily Math Problem Generator is a web-based math problem generator. Teachers, students, and parents can quickly and easily generate worksheets and tests with options for multiple choice, online test-taking, and many other important features. What math subjects are available? We have subjects for Basic Math, Algebra, Geometry, Algebra 2, and SAT Math with a constantly growing list of problems. Can I create another version of the same test? Yes you can create different versions of the same test. In other words, you can create another test with the same type of problems, but with different values. Can I administer tests online? Solving single-step equations by addition or subtraction (variable on the right). Find the area of a triangle from 3 points. Find the midpoint between 2 points. Plot and classify a quadrilateral. Simplify to complex numbers (addition). Simplify to complex numbers (multiplication). System of equations word problem (boat and current). 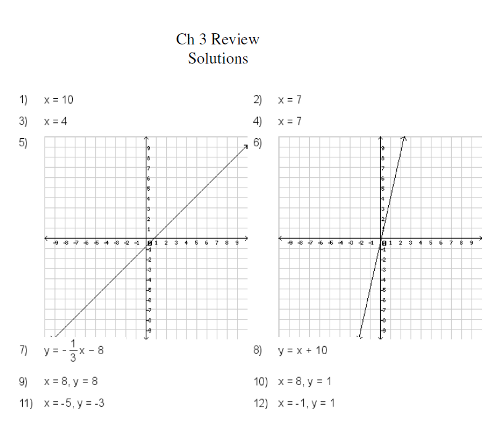 Law of cosines word problem (finding the length). Converting a geometric series to summation form I. Solve using the tangent sum or difference formula. Add teaching/tutorial videos of your choice. Administer it to your students.